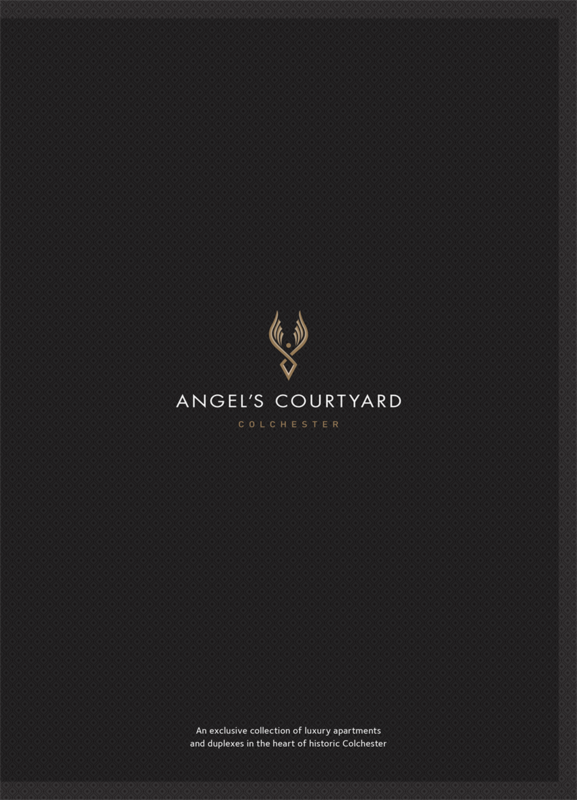 When GQ took on the branding and marketing of City & Country’s latest renovation project, Angel’s Courtyard in Colchester, we were given the unusual challenge of designing a logo that would be the inspiration for a specially commissioned, bespoke water feature for the development. 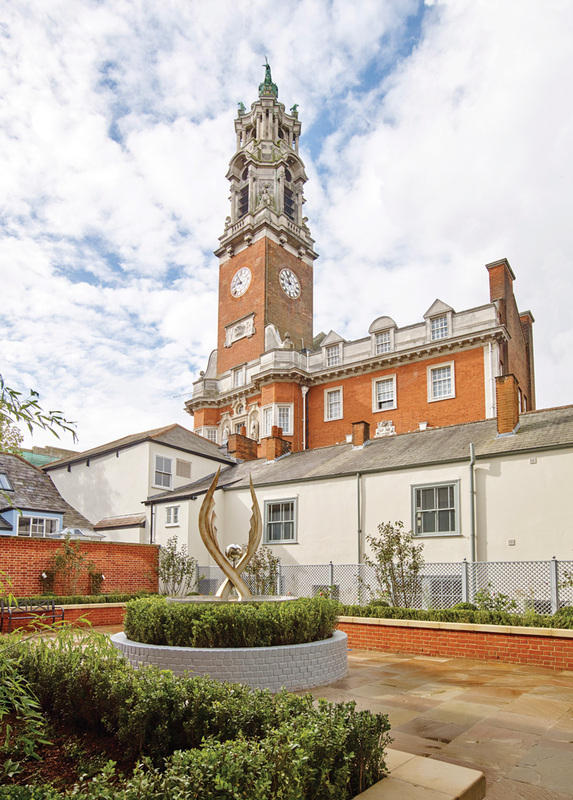 With a combination of listed conversion properties and new apartments, the logo also needed to reflect the development’s mix of classic and contemporary style. The clean lines and timeless, elegant design translated beautifully into the striking statue at the heart of the development’s central courtyard. The structure has just been completed – it has been great to see our design come to life and to see the final result!